One of ABB’s latest advances in smart electronics, edge computing and cloud technology, the low-voltage switchgear solution MNS® Digital, is allowing access to real-time data and condition monitoring to optimize operations at Batisoke Cimento's plant. 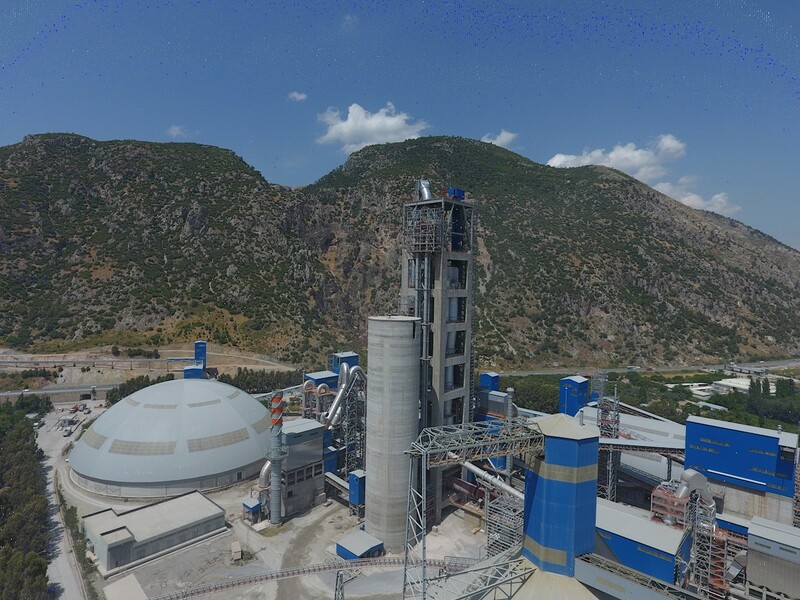 Batisoke Cimento is one of the first companies in the world to install ABB Ability™ MNS Digital, a scalable, modular low-voltage (LV) smart switchgear solution to optimize operations at their cement manufacturing plant located near the city of Aydin in western Turkey. With MNS Digital operating cost savings of up to 30 percent can be achieved. Batisoke Cimento is also the very first in the world to install ABB Ability™ condition monitoring for electrical systems in their MNS Digital solution. 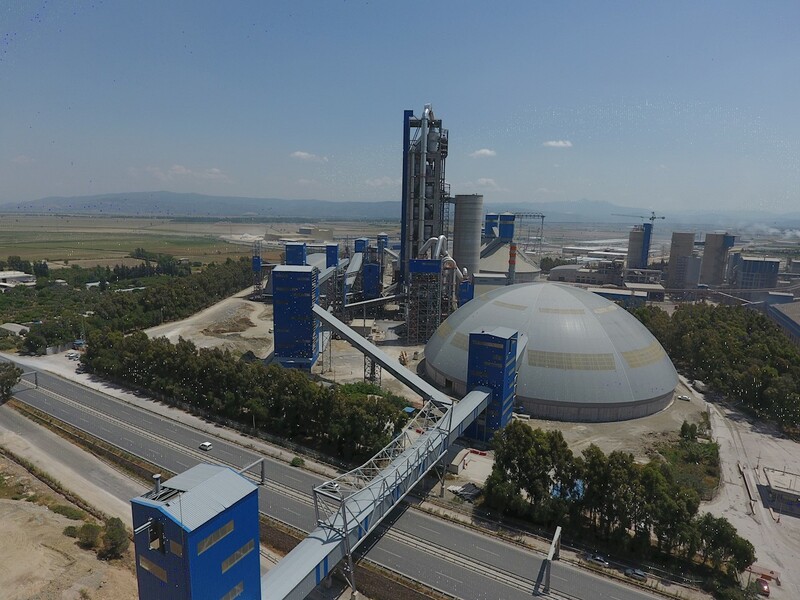 The foundations of the plant were laid in 1955, which makes it one of the first cement plants in the country. 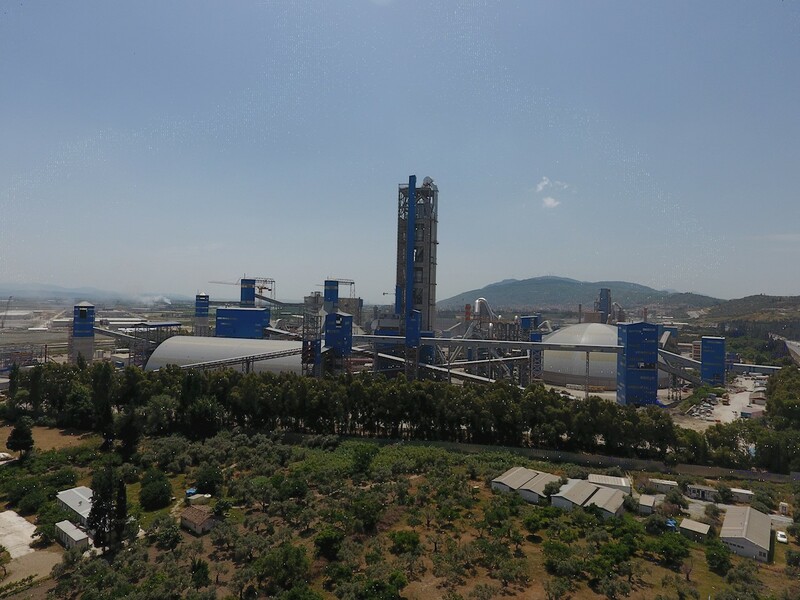 A large-scale upgrade and extension of the plant was initiated in 2016 and the new facilities are expected to be taken into use later this year. 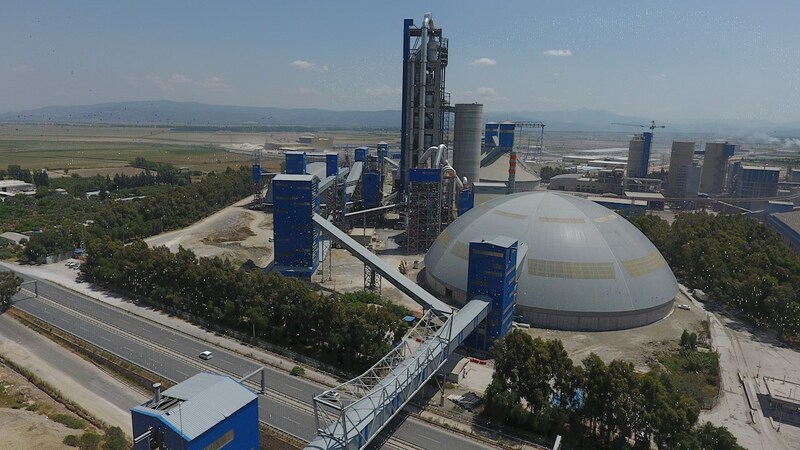 To ensure a modern and energy-efficient plant, Batisoke Cimento was looking for the latest technological innovations to safeguard process uptime at the plant, and for ways in which to benefit from the advances made in automation and digitalization in recent years. To further ensure optimized total cost of ownership (TCO) for their assets, they were also looking for highly flexible products and solutions that could easily be updated when requirements change. To meet the requirements set, ABB offered a complete electrification solution, introducing digital solutions that enable them to make informed choices, to optimize maintenance cycles and avoid unplanned outages. To help proactively manage the operations, the next generation solution of LV switchgear, MNS Digital, was installed, as it provides real-time data to support fast and accurate decision making. With its modular design, the switchgear can also be scaled easily to accommodate future expansion. In addition, personnel safety at the plant is improved, as MNS Digital is a completely arc fault contained system. With digital communication, safety is further strengthened, as the operator is made aware of emerging faults and can perform the necessary actions to avoid potentially hazardous situations and equipment failures. “With the new ABB Ability condition monitoring for electrical systems as part of the MNS Digital solution, customers gain deep insights into their operations, and the data is made available to any connected device,” said Marco Tellarini, Global Product Group Manager, Electrification Products, Distribution Solutions, “The system is designed to minimize plant down time through reducing the time between identifying the problem and solving it, resulting in better plant operation performance and optimized operational and maintenance costs”. Building on a decade’s worth of experience in pioneering the digitalization of switchgear, ABB’s MNS Digital is a scalable, modular, LV smart switchgear and motor control center. MNS Digital incorporates intelligent devices with a data interface to enable remote operation, monitoring and condition-based maintenance. It gives the operator access to real-time data from across their operations, opening up new possibilities in intelligent devices, IoT (Internet of Things) and cloud technology. MNS Digital can connect to the ABB Ability cloud platform, a local SCADA (supervisory control and data acquisition) or ECMS (electrical control and monitoring system), to extended Automation System 800xA or other types of distributed process control systems (DCSs). 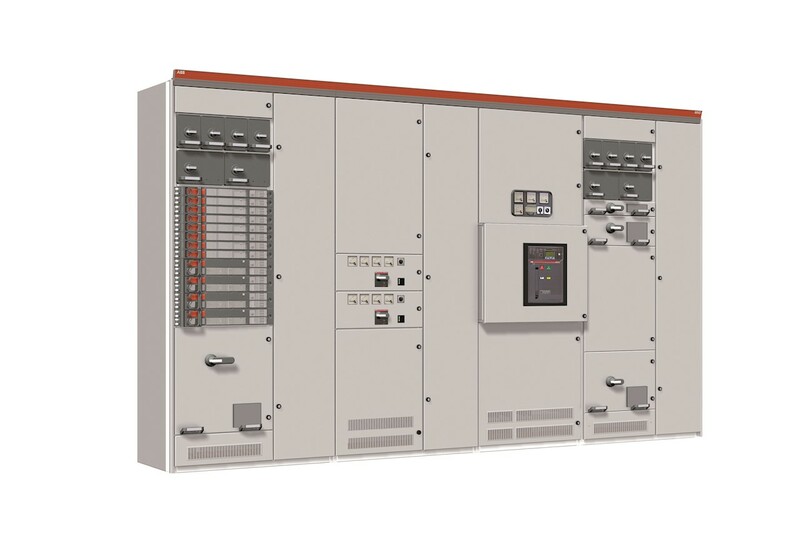 To ensure that power is delivered reliably and efficiently, ABB is also delivering the innovative medium-voltage switchgear solution UniGear Digital, which is also a part of ABB Ability portfolio of connected solutions, to the plant, as well as ACS880 drives, motors, soft starters and the 800xA control system.